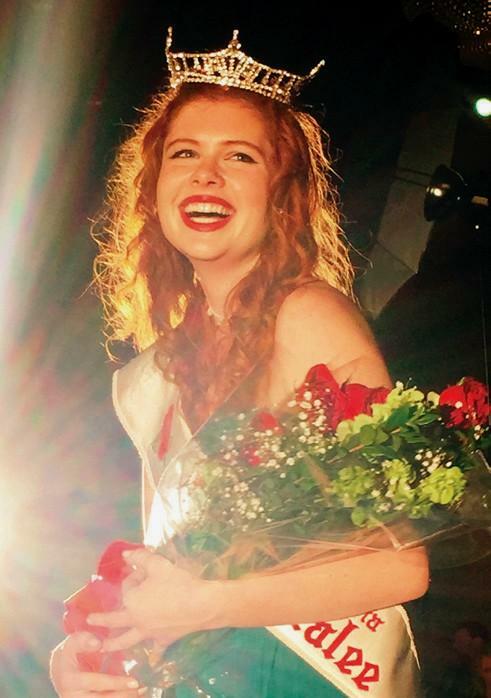 ROSE IN BLOOM—Lauren Waller of Westlake Village was crowned 2015 Southern California Rose of Tralee. Waller is a singer, songwriter finishing production of a five-song EP. She is studying technical theater production and design at Pepperdine University in Malibu.